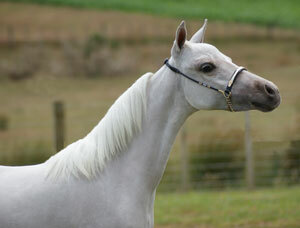 The only NZ stud with mares of this calibre! 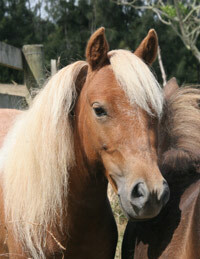 We’d like to introduce you to our special broodmares. 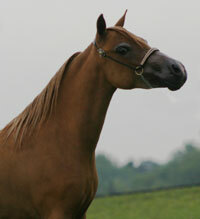 We believe that equal emphasis should be placed on the quality and pedigree of our broodmares as well as our stallions. 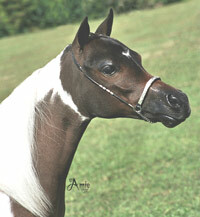 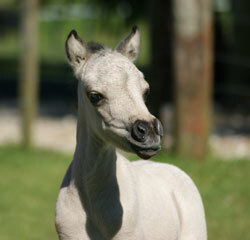 Each mare is retained for her ability to enhance our bloodlines and continue to produce the “perfect” Miniature Horse. 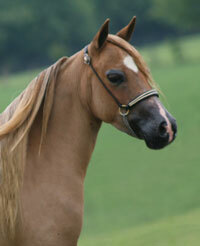 With this in mind, we have acquired a small band of beautiful mares with very IMPRESSIVE pedigrees.